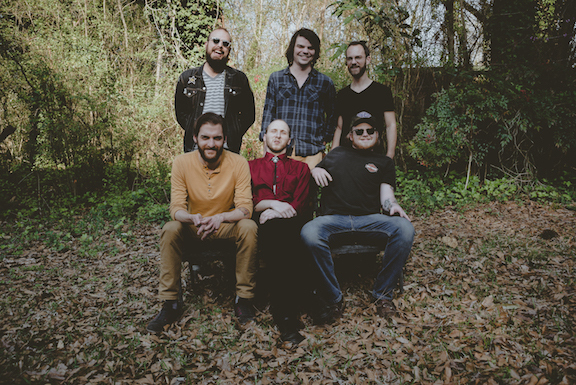 If It's Too Loud...: Young Valley - "Til I Cross Your Mind"
Hailing from Jackson, MS, Young Valley have a traditional Southern sound that moves off in a direction I haven't quite heard before. 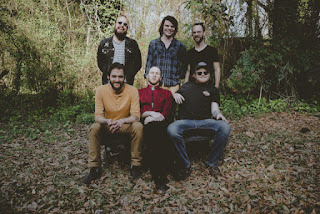 Their latest single, "Til I Cross Your Mind" has a relaxed distinctly Southern vibe, along with some smooth multi-part harmonies, all over a traditional folk leaning version of the more mainstream side of the new fangled pop folk movement. It has some distinct feelings of artists like The Avett Brothers and Houndmouth. But they sneak in these edgier Drive-By Truckers style electric guitar riffs that you wouldn't expect and that don't quite fit in. It's this combination that gives "Til I Cross Your Mind" its own feeling. You can watch the video for "Til I Cross Your Mind" below. The newest self titled album from Young Valley will be out on 4/20 via Dial Back Sound. You can pre-order a copy here. For more on Young Valley, check out their website. Current tour dates are below the video. April 14th- Duling Hall (Jackson, Mississippi) Album Release Show!